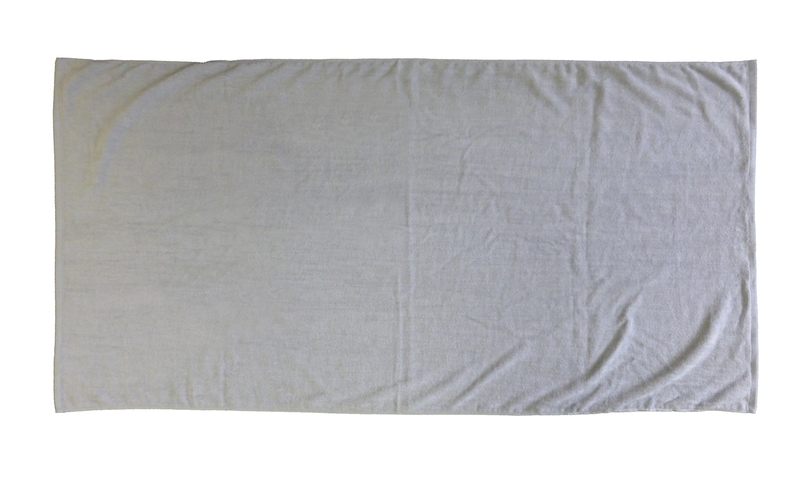 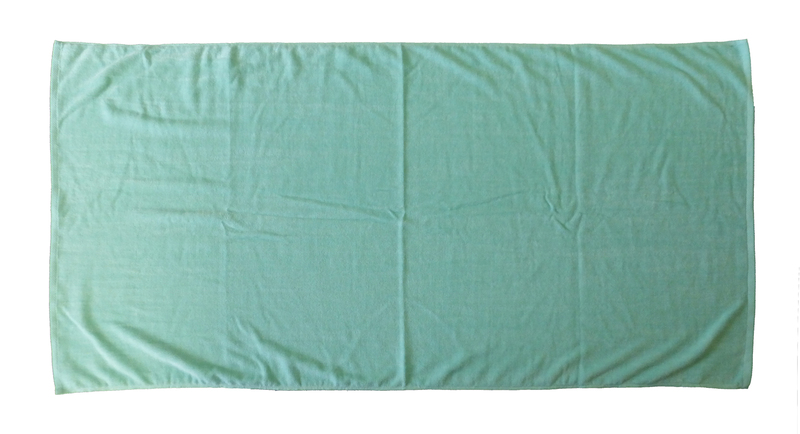 100% Cotton Size 28x58 Weight 8.5 Lbs/Dz. 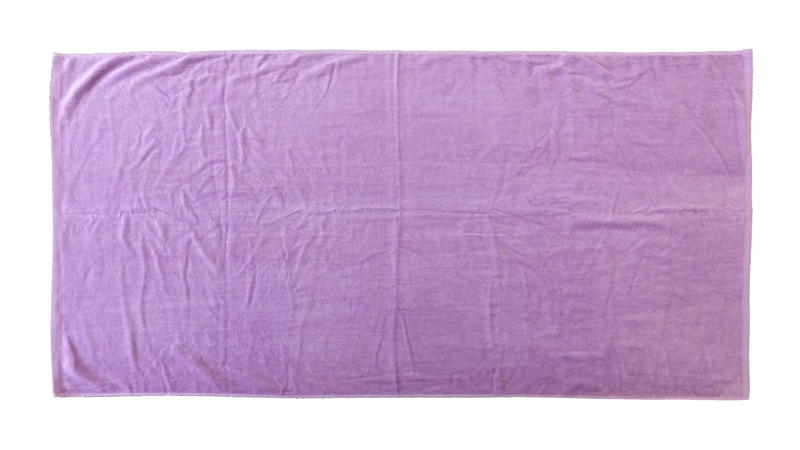 Pack 36 pcs per case. 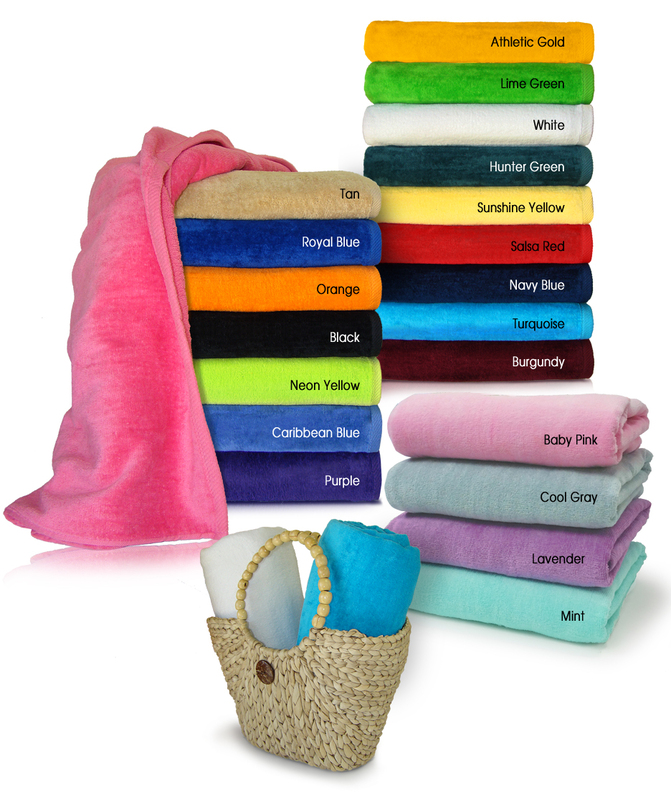 Great for Company giveaway, promotional events. 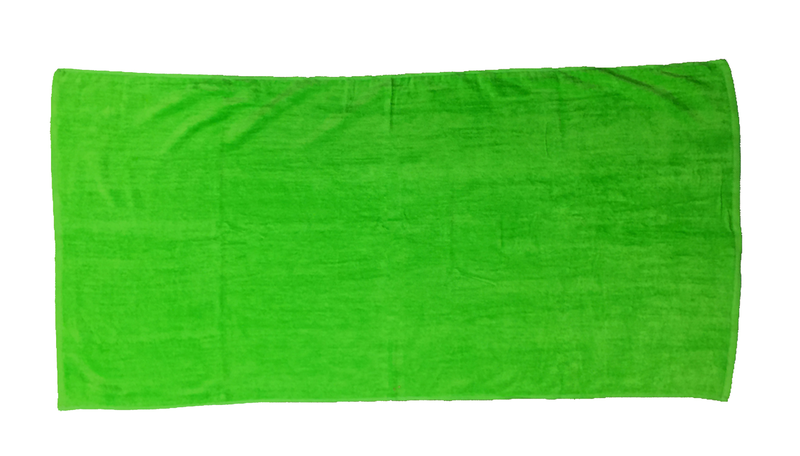 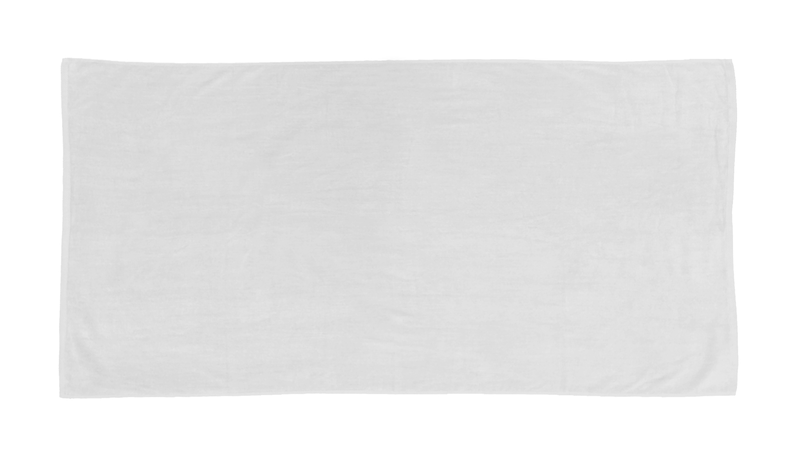 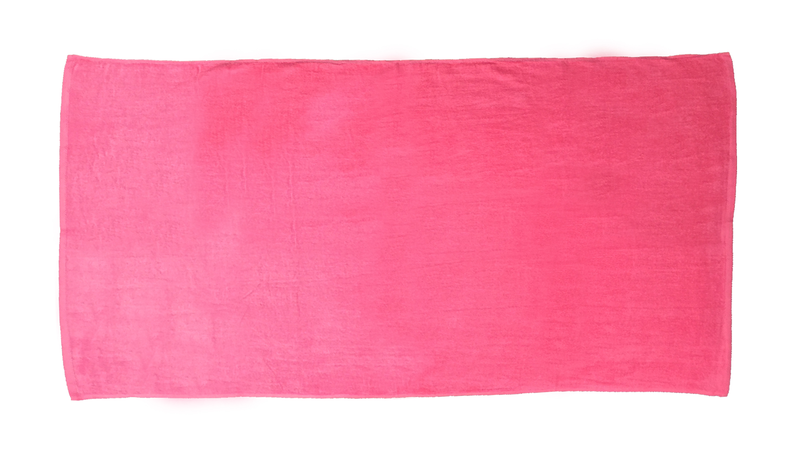 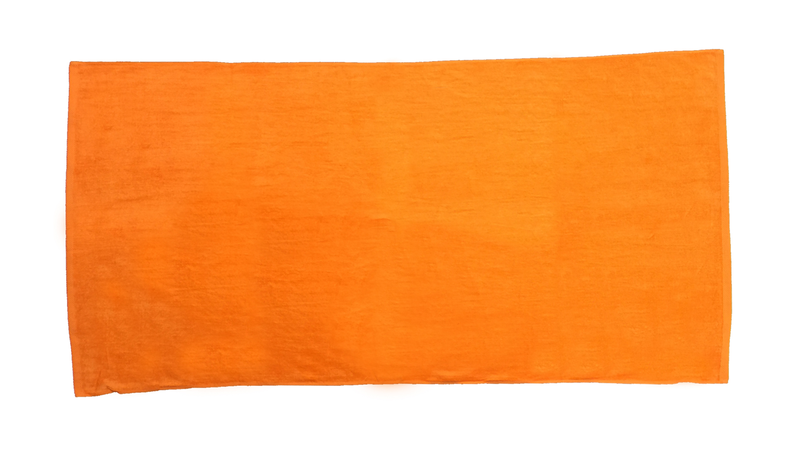 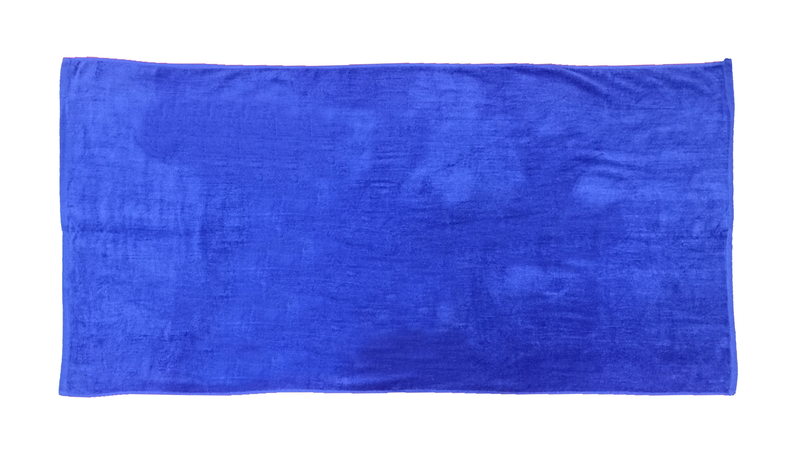 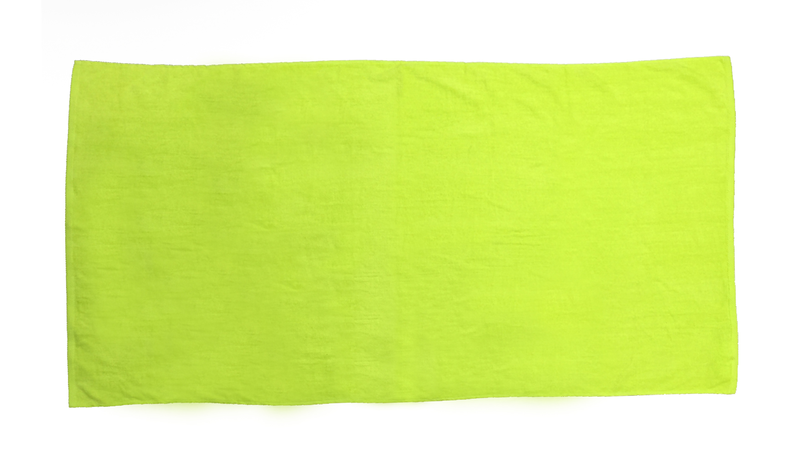 For swim teams, weddings, and personal use etc use heavier towel. 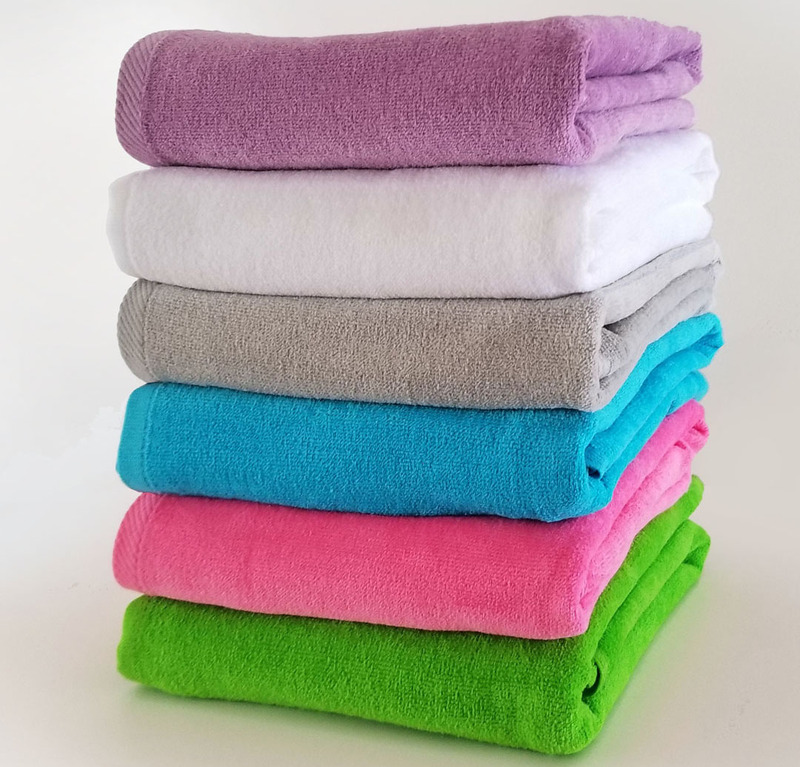 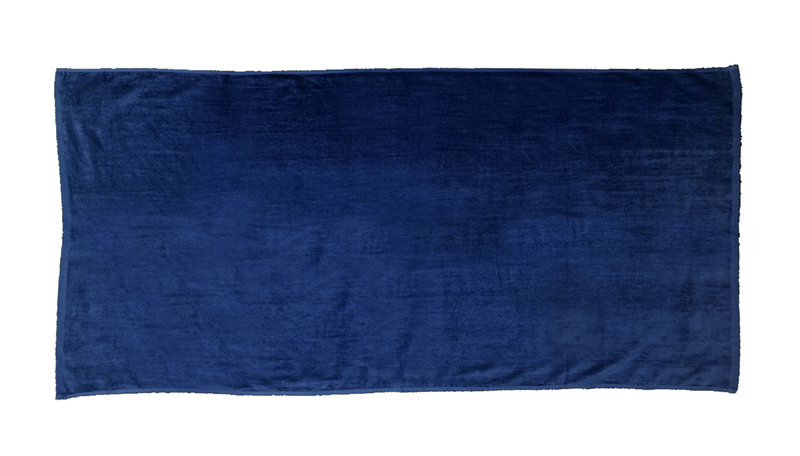 Please know that we have all of the colors on the 30x60 Terry Velour.